The Australian Securities and Investments Commission (ASIC) has blacklisted 10 companies, among which Brighter Trade and uTrader, offering financial services to Australian citizens without a license. 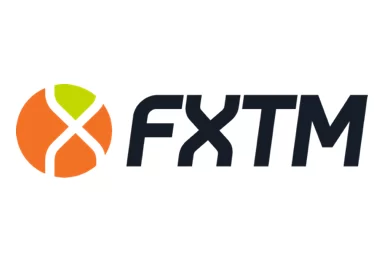 Among the companies we find offshore forex and CFD brokers, as well as crypto brokers and investment firms. 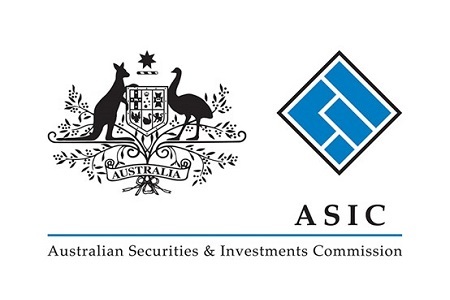 The latest action of the Australian regulator targets Brighter Trade, https://brightertrade.com/, run by Igoten OU, uTrader, https://en.utrader.com/, operated by Day Dream Investments Ltd, IDX Trading, Marsh Treasury, Eidelberg Geller, Financial Capital Alliance (Asia) Ltd, Kingsman Investment Limited and KML Investments Limited. Brighter Trade is said to be owned by LOGAMET LTD, a St. Vincent & Grenadines company, but is operated by Igoten OU, a company form Estonia. Unfortunately Brighter Trade and the two companies behind it does not have a license to operate on regulated markets like Australia, the European Union, USA or Japan. 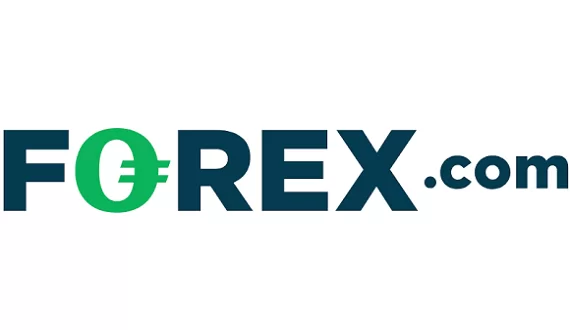 Another notable website, offering forex trade and CFDs, that has been flagged by ASIC is uTrader, which is owned and operated by Day Dream Investments Ltd., a company based on the Marshall Islands., in cooperation with UP Services LTD., which is based in Bulgaria. Again, as with Brighter Trade, the above mentioned companies does not have legit licenses to offer their services in Australia and other regulated markets around the globe. “The businesses listed…. have made unsolicited calls or sent emails about investing, financial advice, credit or loans and does not hold a current Australian Financial Services (AFS) license or an Australian Credit license from ASIC”, the Australian watchdog says in its statement. The warnings are published on the independent MoneySmart website. In light of the recent warnings form financial regulators around the world, including the Financial Conduct Authority (FCA) in the UK, ASIC and the Cyprus Securities and Exchange Commission (CySEC), our best advise is to trade only with properly regulated brokers, which among others, are required to protect all clients money in a segregated, trust accounts, to provide negative balance protection, to maintain a certain minimum operational capital, which in the case of ASIC is in the amount of 1 000 000 AUD, to file regular reports and to allow external audits. Oh Fu*k… i have dropped thousands into BrigterTrade. Will this mean my money is lost? You can try asking your bank to make a chargeback.